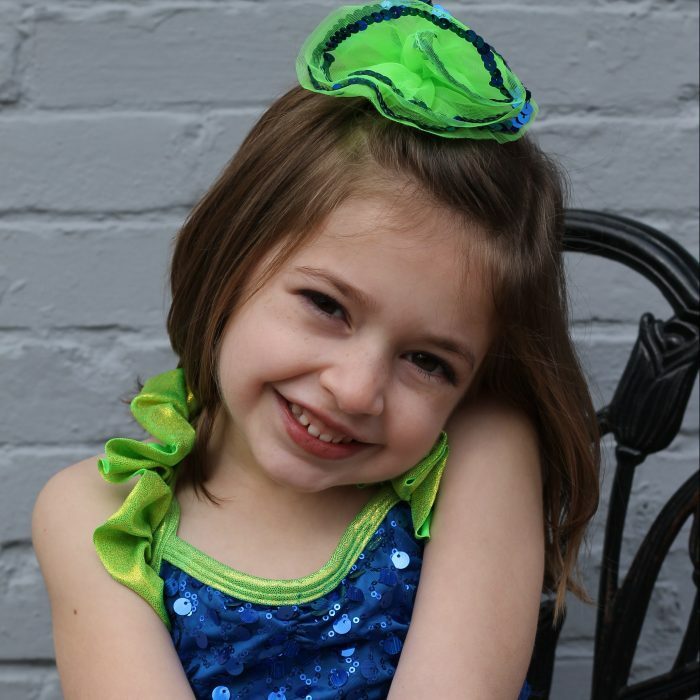 Introductory Program classes are for dancers ages 5-18 years old. 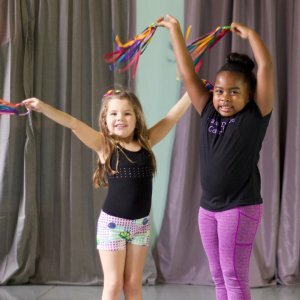 Core Program classes are for dancers ages 3-18 years old. Atlanta Rising Talent is for students ages 5 – 18 years old & requires an audition. The Physio Jazz program is dedicated to giving everyone an opportunity to dance. We love Atlanta Dance Central! The staff are friendly, personable, and truly care about each student. They teach to the ability of each child, and don't expect everyone to be at the same level, but support each dancer to be the best they can be. They also are concerned about the child as a whole, not just her dancing skills, and work to help each girl grow as an individual. My daughter has been very happy here, and we feel that this is a very welcoming, supportive environment for young girls. We especially love that they care more about the art of dancing than the competitive side of dancing. Their choreography and costumes are always very tasteful. 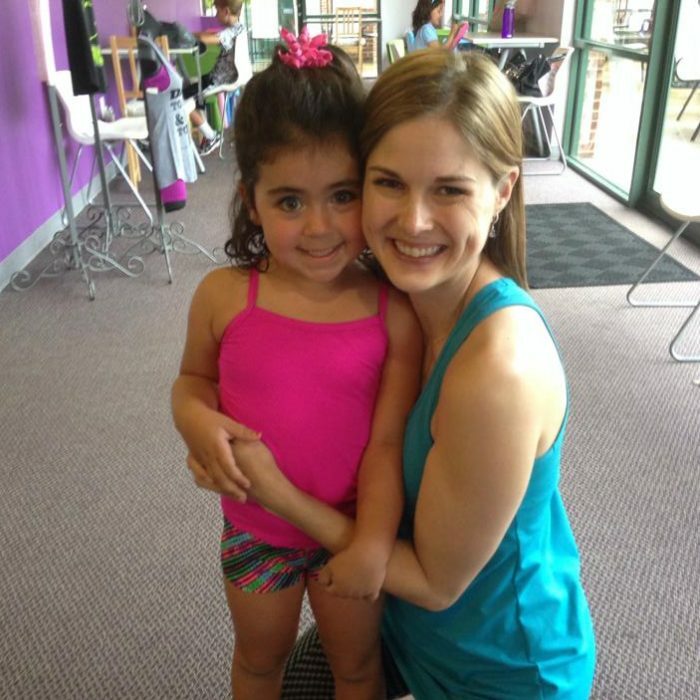 This is a wonderful studio for children of all ages!" I have been dancing at Atlanta Dance Central since they first opened, and grow to love it more and more every year I am here. 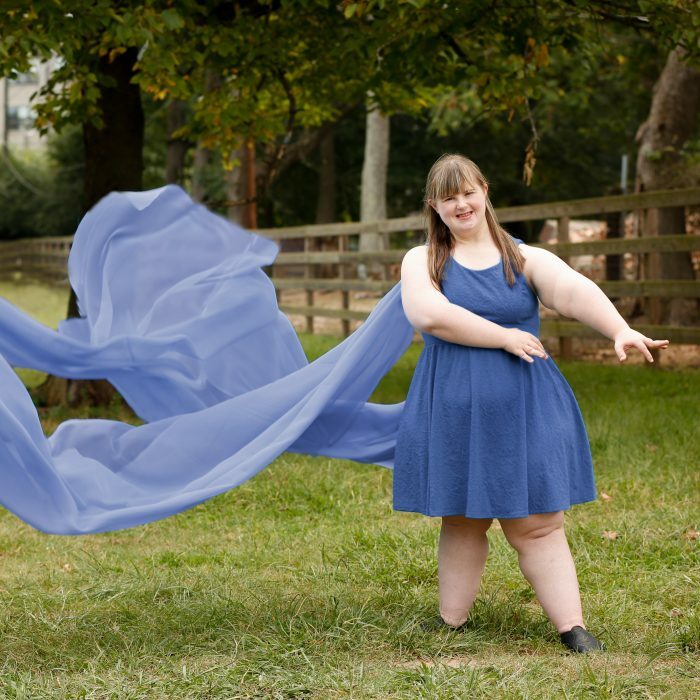 As someone who started dance "late" for her age, the staff took the time to invest in my technique and development, pushing me to become the best dancer I could be. However, throughout this entire time, the atmosphere as been incredibly positive and fun, and has furthered my development as both a dancer and person. I especially appreciate the emphasis of dance as an art, rather than something solely to be competed. 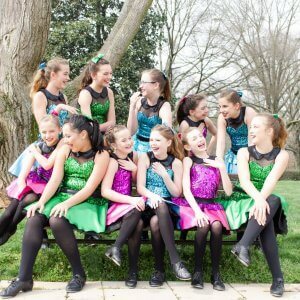 I know I can trust ADC to advance my training as a dancer in a tasteful and uplifting way, and would recommend to anyone of any age!" We've been coming here since my daughter was 3, and we have even had two birthday parties here (which were the most stress free kid's parties I've hosted, and all the kids went home having had a blast!)! The studio is very well run, and you can tell the faculty loves both dancing and teaching. I love their philosophy-- anyone can dance, and let dancing bring you joy. We look forward to continuing dancing here for many seasons to come!" My daughter, Jenna, has been dancing with ADC for many years. 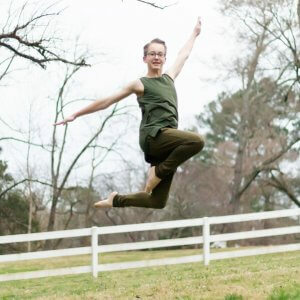 She participates in group classes, dances with the Foster Schmidt Dance Company and takes private dance classes to strengthen her core and overall dance skills. Jenna has gained so much confidence and poise through dance. 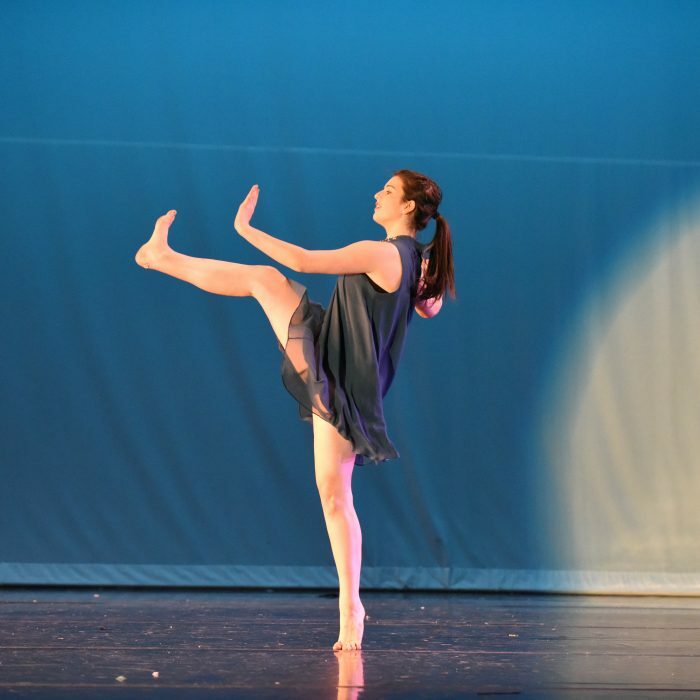 Who knew that the young woman who danced a solo to open for the Sideways Contemporary Dance Company was once so shy she could not look you in the eye when she spoke to you?"